It's another Friday and boy has this one come around quick! It is time for another Top Five Friday! I really love doing these little segments and I hope you all enjoy reading them. 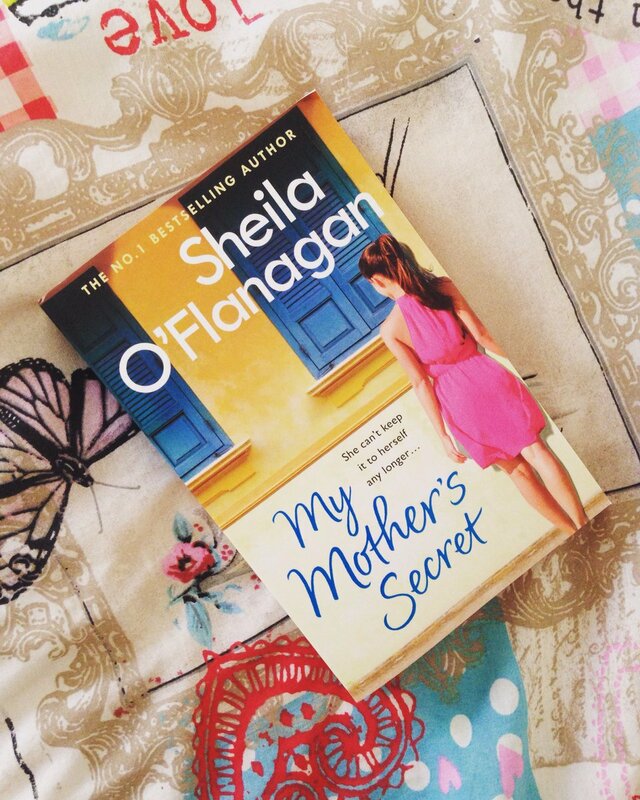 This week I have decided to share my Top Five Chick Lit Books. I am a big lover of this genre and it's mainly to do with the fact that I am a soppy romantic at heart. 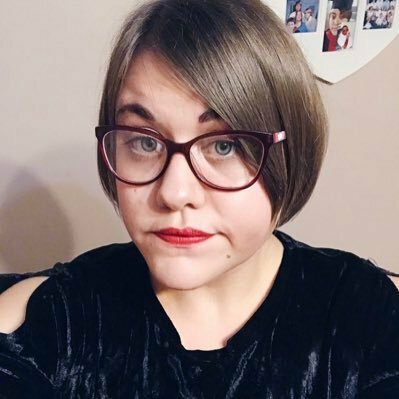 I read this a few months back and also took part in the Blog Tour which was great. I really enjoyed this book it had everything you would want in a Chick Lit. It had laughs, it had romance, it had emotion and it made me very hungry! 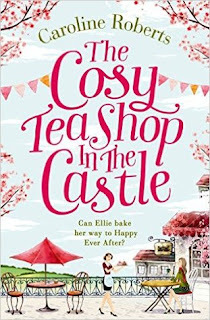 If you love books about romance and baking you will love this! This is also a recent read of mine, which has become one of my favourite Chick Lit novels. Some people may argue that it's not Chick Lit, but in my opinion it fits into the genre perfectly. It is full of twists, turns and secrets with added romance and friendship. I love how the secrets are revealed and it had me hooked from page one. I love Gi and I also love her writing style. 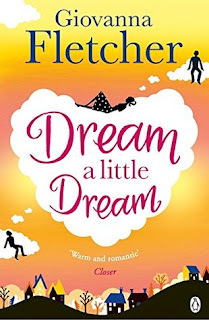 Dream a little Dream definitely fits into the Chick Lit genre, despite what some people may say. I loved how realistic Giovanna's writing was throughout this book and I really enjoyed the concept of it. 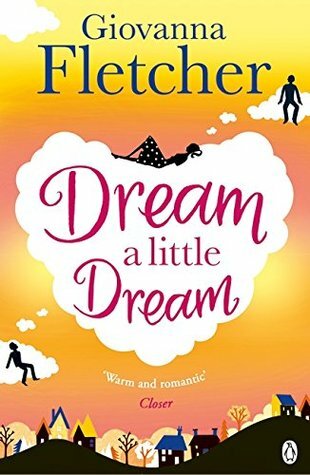 The novella that 'Dream a little Christmas Dream' that was released in October last year was just as good, but I enjoyed the novel just a little bit more. 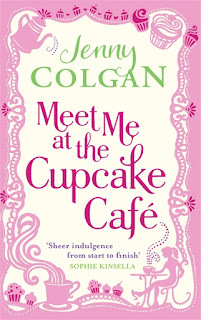 Jenny Colgan in my opinion is the undisputed queen of Chick Lit. She just does it so well! Little Beach Street Bakery is an amazing read and it made me feel so summery, and it also made me want to own a bakery. The descriptions of the food Polly makes throughout this book made my mouth water and I loved how it didn't need any action elements to make it stand out. I fell in love with each and every character and of course the setting. 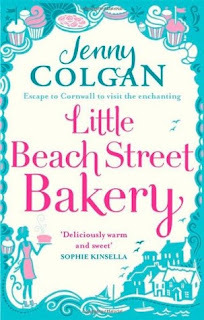 Yes, I know I have two Jenny Colgan books in the top two but I can't help it! I just think this woman is pure genius at creating great Chick Lit. 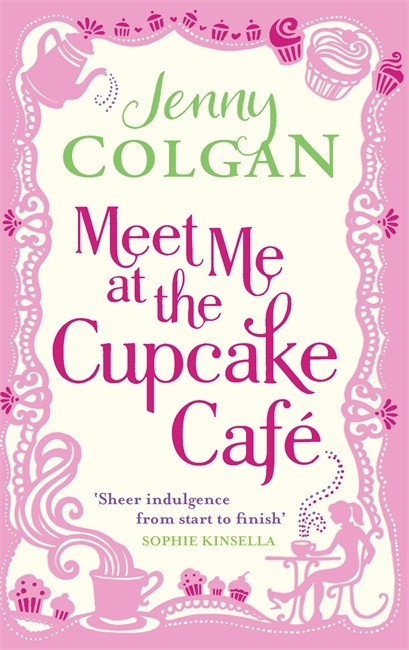 Meet Me at the Cupcake Cafe was the first book in this genre that I ever read and it opened up a new world for me. I remember being pulled in as soon as I'd read the first page. I relished in discovering Issy's dreams to run her cafe and how she wasn't going to let anyone or anything get in her way. This book did make me hungry, but it would make you hungry too if you were reading about delicious cakes, pastries and coffee. After reading this and devouring it I have never looked back. Stay tuned for another Top Five Friday next week.